Finding a heavy hauler to move large machinery, portable buildings, trucks or even trailers for trucks is made all the easier by using the FreightQuotes website. It’s extremely problematic to call around to multiple heavy haulage companies to check their availability, see if they have the right vehicle and equipment to carry your heavy haulage load and if they’ll be travelling through the cities or regions that you need your load shifted through. FreightQuotes simplifies the process by allowing you to submit a free online quote request and have three of our ABN verified transport companies contact you directly. 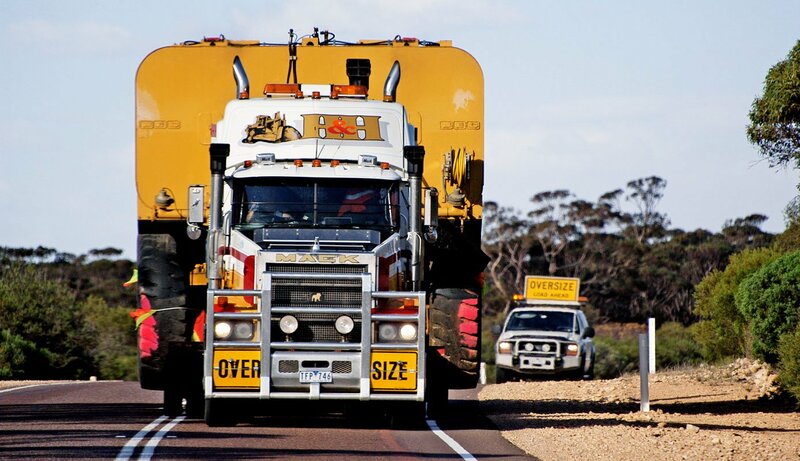 FreightQuotes connect you with heavy haulage experts that work and travel throughout Australia. This includes transporters who operate through all major capital cities and states across the country, both intrastate and interstate. 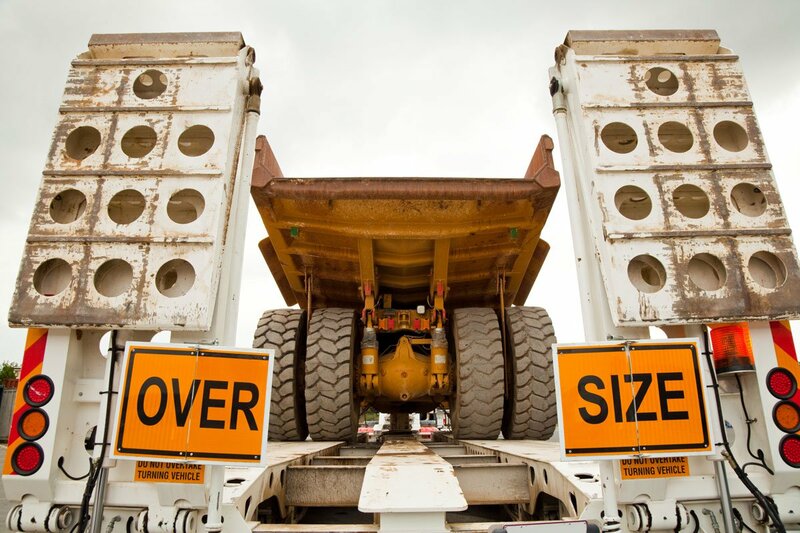 In addition to major metropolitan areas and capital cities within Australia, we also connect you with heavy haulers for regional and local jobs. Serving industries as diverse as farming, mining and earthmoving, the heavy haulage transport professionals registered with the FreightQuotes website can provide a tailored service to suit any business. From large shipping containers to big and heavy trucks, you'll find a specialised heavy hauler to take on the load. The expert transporters working within heavy haulage come equipped with the experience, knowledge and expertise, as well as the correct trucks, trailers and even pilot vehicles to perform the big jobs associated with heavy haulage. With FreightQuotes, you can find heavy haulage transporters who are specialised in moving portable buildings, large boats and yachts, heavy machinery and large and heavy equipment. 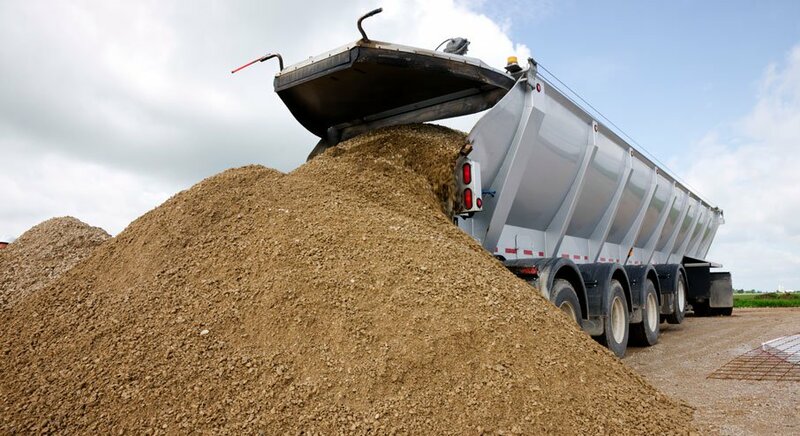 These types of jobs require highly experienced transport companies who perform these heavy hauls on a regular basis and if you need a big job like this done, then these are the people you want there ready to get the job done. The transport companies registered with our website perform heavy haulage services across Australia, including interstate, regionally and through metropolitan areas. Find the right transporter for your heavy haulage needs with FreightQuotes. Submit your free online freight quote request and start connecting with heavy haulers located in your area today. Your request is sent to all the transporters located in your area who are equipped to carry your load and three of those carriers will contact you directly with costs and rates to shift your load. It's a simple alternative to calling around on your own to get quotes and, best of all, it's a free service to list your freight and get your quotes. Start using FreightQuotes today for all your heavy haulage needs.